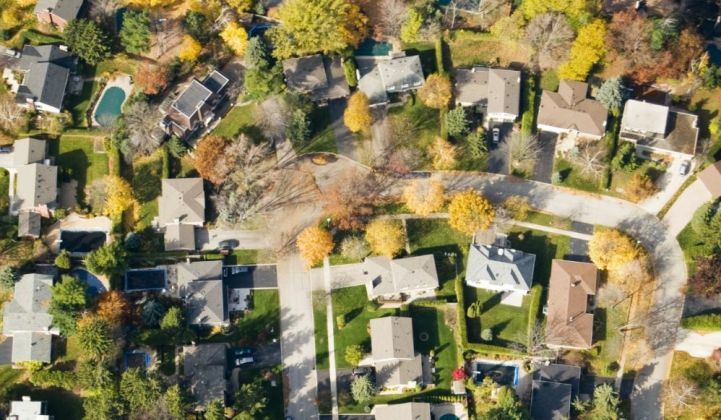 Financing and new business models will allow residential and commercial storage to make up half of U.S. deployments by 2021. 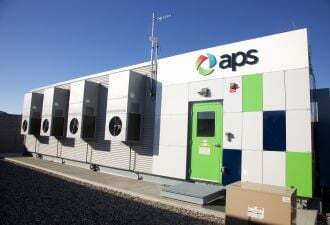 Today, residential and commercial storage deployments represent just 15 percent of the nascent U.S. energy storage market. In a new report, The Behind-the-Meter Energy Storage Landscape 2016-2021, GTM Research identifies major shifts in the market that will result in a boom for the behind-the-meter segments, which GTM Research forecasts to reach 1 gigawatt, representing half of U.S. energy storage deployments by 2021. 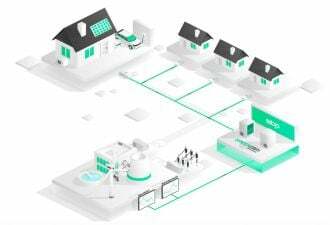 According to the report, key drivers that will allow the behind-the-meter segments to surpass the gigawatt mark include geographic diversification, emerging financing opportunities, business model evolution and adoption by utilities. The bulk of behind-the-meter storage deployments today are concentrated in four regions: California, New York, Hawaii and PJM. As costs fall and more financing becomes available, the market will inevitably grow to new state markets. Financing is beginning to gain traction; however, no specific model currently dominates the market. The report identifies three models and provides examples of companies offering each. The models include shared savings, leases and one akin to a PPA, all of which provide distinct benefits and drawbacks. 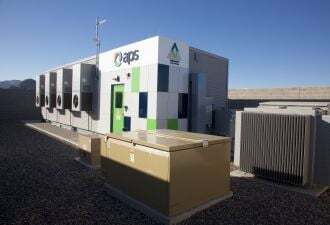 The report notes that project developers and commercial and industrial (C&I) energy management service providers are increasingly adding storage to their portfolios. As costs continue to come down, storage will be deployed to lower customer bills and provide increased resiliency in the C&I segment. Utilities too will begin to offer energy storage to end customers as part of their business model. Behind-the-meter storage will increasingly be called upon to supply grid services, offering new opportunities for project developers, and requiring advances in aggregation and dispatch software. Download the report brochure for a complete table of contents and pricing here.